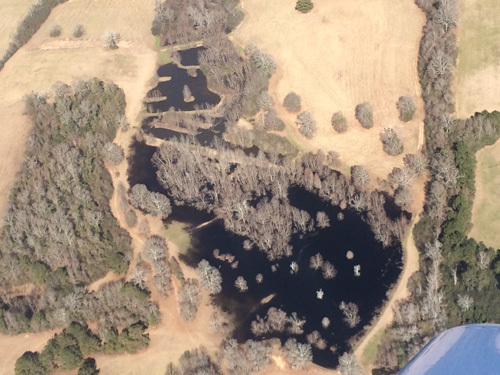 Gator Point Kennels is located on 88 acres of property. There are numerous ponds and fields to train in. The kennels are located directly on the property right by the houses. We also have access to thousands of acres within an hour of the kennel. We also offer training services.